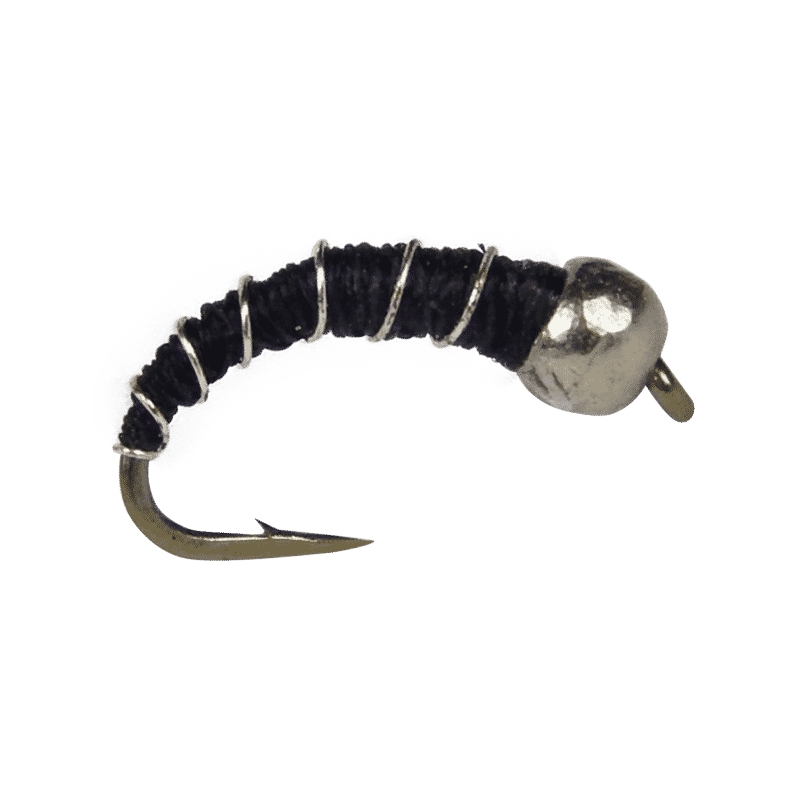 Midge larvae represent more that 50% of a trout’s diet. Always carry an abundance of midge patterns with you. Drastic times call for drastic midges. Midges are active year-round and are a large part of a trout’s diet. Drift this midge larva pattern through tail-waters or still-water. Folks say it is bad luck not to carry a few of these.